We offer a wide variety of contemporary press-printed albums, as well as traditional leather heirloom albums. Choose from our predesigned templates or have our digital artists create a custom one-of-a-kind ablum for you. With options like lay-flat binding, an assortment of cover materials, a variety of paper surfaces, and gold or silver stamping; we can create the perfect album or book for your images. 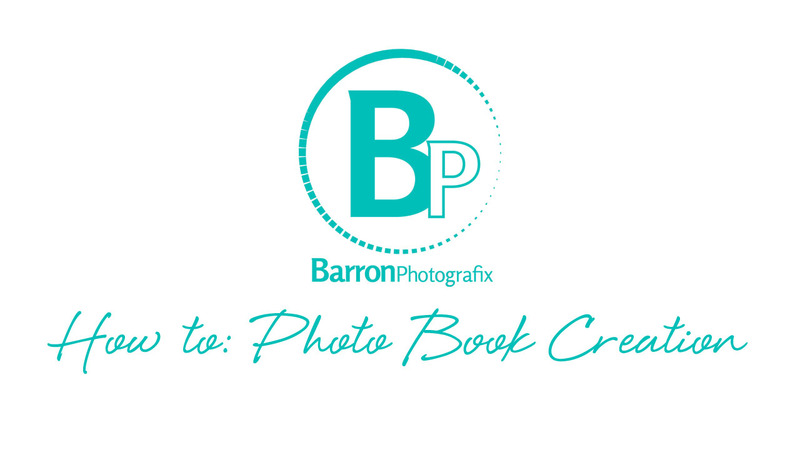 We also offer blank leather albums so that you can add your own photos, perfect for building client albums or creating a special gift. Click here to get started on your Prestige Album!